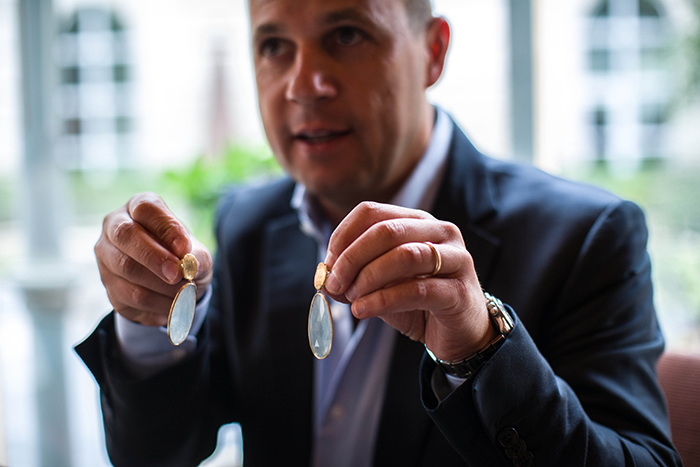 Last week I had the pleasure of meeting fine jewelry mastermind, Marco Bicego. This Italian crafts hand-made pieces of manipulated gold and colorful gems into unique, wear-forever pieces. My favorite pair of earrings (worn last here) is by Marco (similar pair here), from one of his first collections. I’ve worn them throughout the years and will continue to wear them – they are timeless and don’t seem to have an “age”. 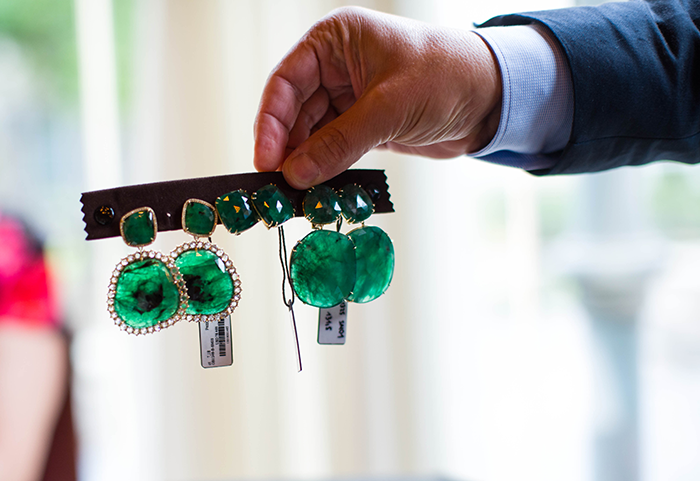 Below are some of my favorite Marco Bicego pieces and my interview with him. PS – some of his pieces are on sale here during Nordstrom’s Anniversary Sale! Don’t miss out! The Style Scribe – The way you manipulate gold is very recognizably you, which is why I love it. When you first began designing jewelry, what was your inspiration for creating that look and staying with it throughout all of your collections? Marco Bicego – We use 18 karat yellow gold and the engraving leaves hundreds of tiny lines on the surface creating a tactile finish which remains practically unalterable through time. The hand engraving is a skill of old-world Italian craftsmanship that has withstood the test of time. The Style Scribe – I know you’re deeply inspired by nature – what areas of the world inspire you most/what inspired this collection? Marco Bicego – I draw inspiration from the beauty I find in my everyday life; colors in nature, architectural design, and I imagine what my clients want to wear next! I am very inspired by the places I travel to, and often, I name my collections after the destination that has inspired me, most Africa, Murano, Cairo, Jaipur amongst many others. The Style Scribe – Since all of your pieces are hand-selected and crafted, take me through how the design and production process happens from start to finish. What are your favorite steps of creating your jewelry? 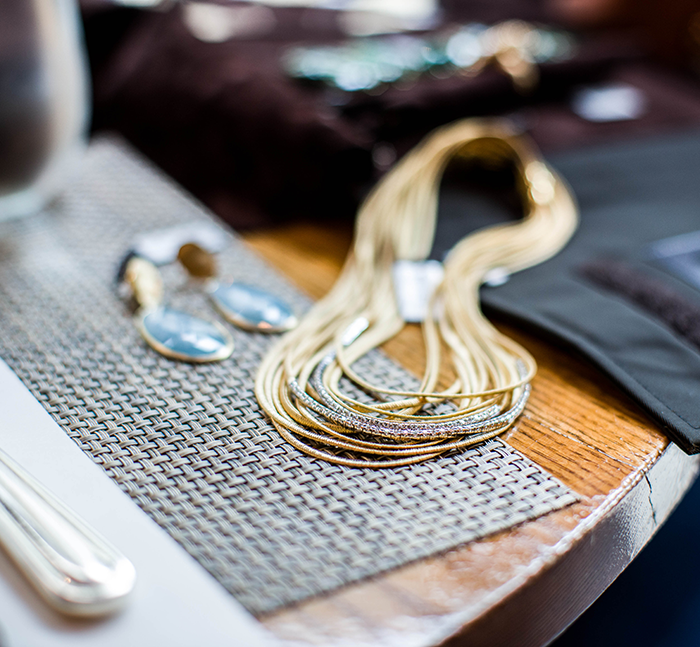 Marco Bicego – My design process really begins while I am traveling. In my newest collection, Diamond Cairo, I was inspired by the eternal sun and shimmering sand of ancient Egypt. When designing this collection I explored the evolution of the flattened hand-hammered coils with the accent of pavé diamonds, which really reflect the sand of ancient Egypt. My favorite part of the process is designing the jewelry, it is something that I am truly passionate about and interpreting my inspiration into jewelry is a transformation that is always very exciting to see. I also love the end stage as to how my clients make that interpretation personal in the way in which they style their pieces. The Style Scribe – What do you have planned for the next year? Do you have any plans to open a flagship location in the US in the future? 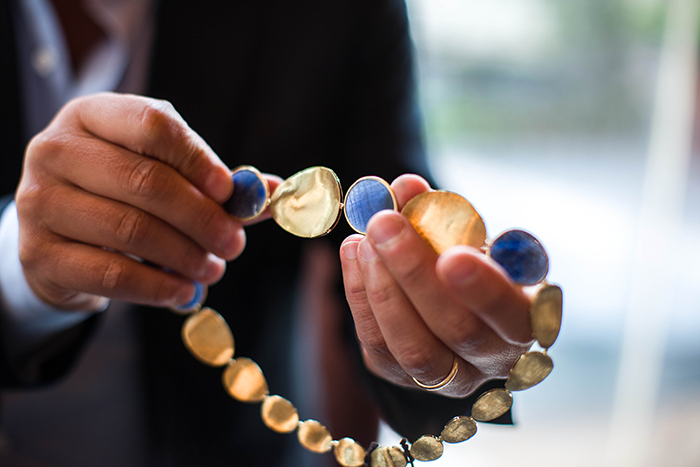 Marco Bicego – We are always trying to push the boundaries in terms of design. We are evolving our in-store visuals with all of our big department stores so when you go to a Marco Bicego counter you’ll see a continuous style consistent with the signatures of the Marco Bicego brand – simple and elegant luxury. We don’t have plans to open a flagship in the US, but I would love to one day! Marco showing me some of the one-of-a-kind pieces. Isn’t that green gorgeous? This set of strand necklaces is from Marco’s latest collection, Diamond Cairo. 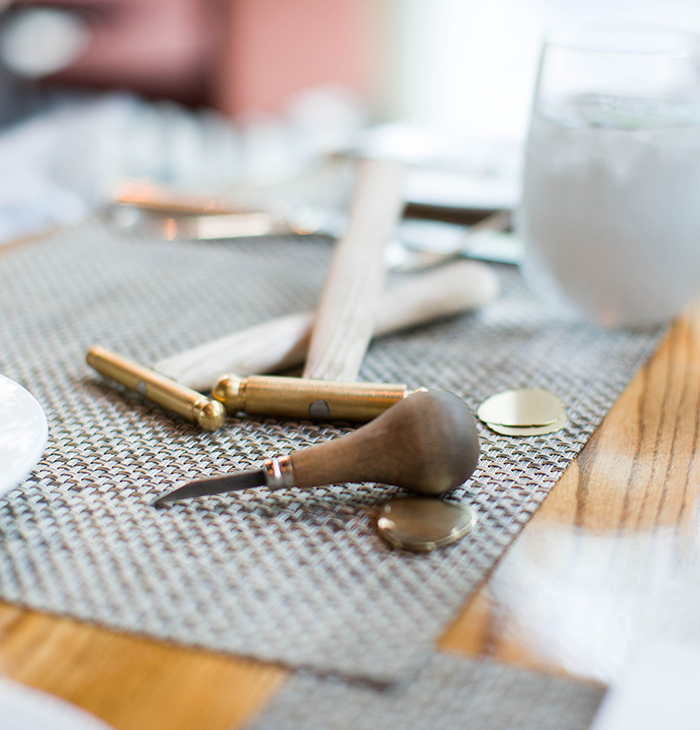 Everything at Marco Bicego is made by hand in-house… even their tools! How cool is that?! It’s so cool that you got to meet him! His pieces are both stunning and classic. My mom and I both own pieces by him and we always get compliments when we wear them. It’s so cool that they make their own tools as well. It’s also really interesting reading about what goes into hand-carving. Thanks for bringing us this interview! Those jewels look delicious!!! I love the gold and lavender necklace. The green stone looks amazing in the light. For trendsetting designs visit Flairvoyant.com.